Swat's Blog | Rice Experiments. Your Words Have Power. 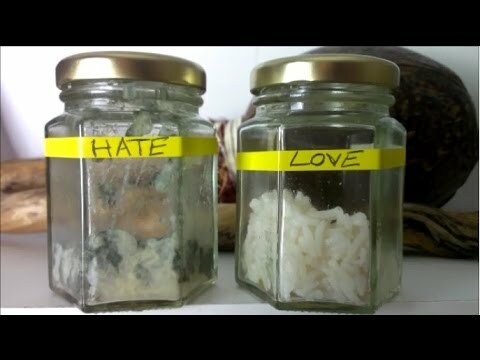 In this experiment, the experimenter writes the word of an emotion on 3 jars. Why loop 528hz and how it affects you?